When it comes to CMS platforms, WordPress reigns. But why WordPress? What makes it so great? Discover the benefits that made it a leading choice for developers. WordPress is the world’s most popular content management system. 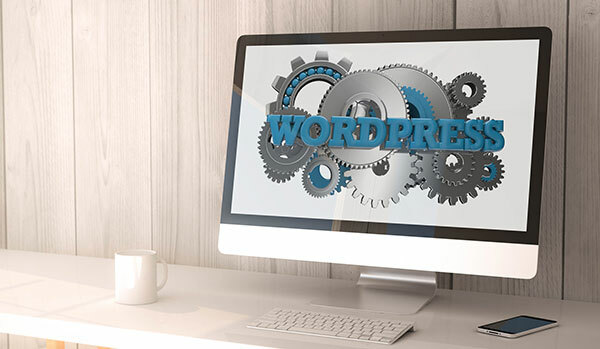 Millions of businesses base their online presence on a WordPress platform, but why WordPress? 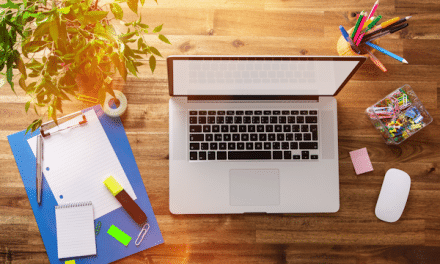 In this article, we are taking a deep look into the ten major benefits of WordPress that distinguish it as the indisputable choice for most developers. What distinguishes WordPress from all other CMS is its extreme user-friendliness. WordPress is meant to be accessible by everyone, from beginners to programming pros. Anyone can go to the official WordPress site and download the software. From there, it is a matter of minutes to set it up on your domain and have your own WordPress. When it comes to small businesses, WordPress gives new entrepreneurs much-needed freedom at zero cost. The WordPress editor is intuitive and easy to use, allowing non-experts to upload content and modify pages without hassle. Changing themes, creating new pages, and updating existing content is also easy with WordPress. This allows IT, experts and laypeople, alike to take full advantage of WordPress without any particular coding experience. WordPress is famous for its incredible customizability. With thousands of themes available for free, you can browse and find one that perfectly suits your business needs. 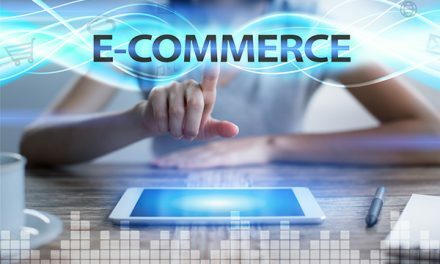 There are themes for e-commerce stores, law firm sites, news portals, and every other type of website imaginable. These themes can save you time and effort. By following the patterns of already successful websites, you can have a fully configured WordPress site with minimal work. Moreover, if you can’t find a theme that fits your business needs, you can have a designer create one for you. Themes are only half of what makes WordPress such a powerful CMS. In addition to themes, there are thousands of WordPress that you can configure for a number of purposes. There are SEO plugins, marketing plugins, analytics plugins, and even video and entertainment plugins. Plugins work seamlessly with any WordPress theme, allowing you to integrate them with no effort. You can adjust your plugins to improve certain aspects of your website. For example, you can have quick pay plugins for your e-commerce store or flash plugins to engage people with interactive games. 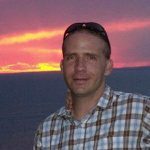 Most WordPress plugins work to improve SEO. There are plugins that optimize keywords, meta-descriptions, sitemaps, loading times, and more. No matter how big your IT budget is, you can’t beat free. You can just download it for free and install it without having to pay anything. WordPress is also open source, which means that you are free to modify, edit, and tweak the code to suit your needs. There are only a few features that require payment and have to do with highly technical modifications, such as CSS editing. Apart from these, WordPress is completely free and has no premium model or advanced paid features. The success of your website depends on SEO. You need a steady stream of targeted traffic to drive sales. Without that, you are just wasting money on a site that nobody ever visits. WordPress is ideal as it allows you to add or curate content and make it optimizes for search engines. The code behind WordPress allows you to insert your keywords so that both users and search engines find your business easier. Moreover, the use of numerous plugins enhances SEO and can improve the ROI of all your online marketing efforts. WordPress is lightweight and optimized for quick loading speed. With loading speed being one of the major parameters in Google’s ranking algorithm, WordPress offers you a competitive advantage over other CMS. Today more than half of all users access the internet through smartphones where bandwidth may be limited. This makes loading speed even more relevant to your success. Between themes, plugins, and your own content, WordPress allows you complete freedom to customize each and every aspect of your website. Every part of the code is open to editing. Combining this with a professional theme and a unique combination of plugins allows you to create every type of website in existence. You can control the size, the appearance, the layout, and the functionality of your website all from the WordPress admin platform without having to dig deep into the code of your website. Just with some basic HTML, you or your IT expert will be able to create every functionality you may need from your website. Customizability allows you to be flexible as an online business. While other CMS focus on specific aspects, like e-commerce, WordPress encompasses all available website functions with its customizability. WordPress has the ability to morph into the content management platform you need. Whether you plan on uploading multiple videos, reviews, or blog posts, you can adjust your website without having to buy a different type of CMS. As we’ve seen before, more than half of all users access the internet through their smartphones. With WordPress, you can rest assured that every modern theme is now optimized for mobile friendliness. Unless you are running an older version of WordPress and have disabled automatic updates, your WordPress will always be accessible through smartphones. Google penalizes websites with no mobile functionality, so you can’t just ignore mobile accessibility even if your target audience isn’t using smartphones to find your website. Finally, WordPress receives constant automatic updates, making it one of the most secure software platforms currently in the market. If your company is dealing with sensitive data, you can install additional security plugins to protect the privacy of your users, further enhancing security. Moreover, if your website is ever hacked, WordPress makes it easy to restore your website without losing your data. Now that you know why WordPress is the most powerful CMS software, it is time to take your online presence to the next level. Here at Innovative Solutions Group, we offer top-tier web design services, hosting, and other web-related services to small businesses. 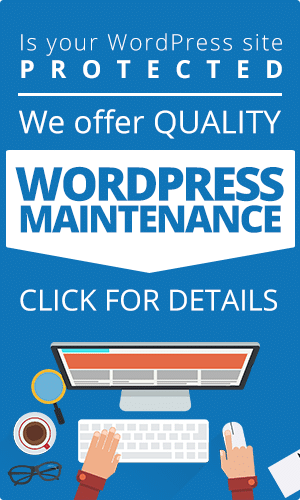 With 25 years of experience and more than 300 websites currently hosted, we are your best ally when it comes to WordPress implementation, maintenance, and support. Contact us today to find out how we can help you realize your online business goals through actual innovative solutions.